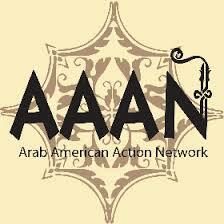 Strives to strengthen the Arab community by building its capacity to be an active agent for positive social change. As a grassroots nonprofit, their strategies include community organizing, advocacy, education, providing social services, leadership development, cultural outreach and forging productive relationships with other communities. Learn more.